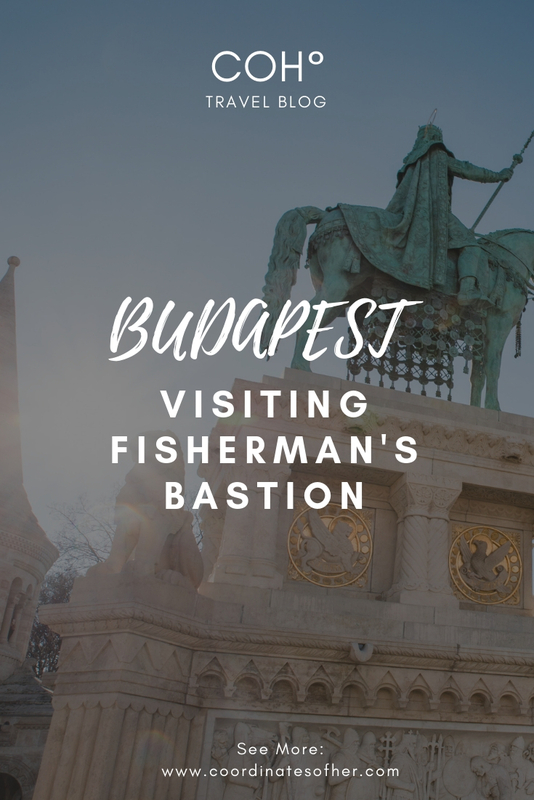 Fisherman's Bastion is a must see if you are visiting Budapest. The views out and the stunning architecture are definitely worth the journey across the river. The complex is quite large including a church and a castle all with views looking back on to the city. The entire area also lights up at night showcasing another beautiful side to Fisherman’s Bastion. If you get the chance, whether during the day or even a quick trip a night, make sure to see this area of Budapest! While it can be reached from Buda’s side of the Danube via foot, there is a bus (#16) that stops right at the Matthias Church. Or, a funicular (yeah, I had to google it too) can be taken from Szechényi Bridge up to Buda Castle. My only traveler’s note would be that you are likely to do quite a bit of walking once you reach the complex, so if you need to, save your walking for that. I took the bus and found it quite easy. Without a doubt, this large complex, is the number one visited tourist attraction in Budapest and it is well deserved. The panoramic views of Pest and the Danube are unparalleled. While the grounds will be filled with countless tourists, I still feel this is worth the visit. It is beautiful, stunning really and worth a walk about. Oh, and make sure to go inside the Matthias Church to see the architecture!